Picked in the early hours of the morning, our Shiraz fruit was destemmed directly to the fermentors as whole berries, resulting in slower and more controlled extraction of tannin and greater retention of fruit based aromatics. A cool ferment on skins for 14 days was followed by a gentle pressing straight to barrel. The wine was matured in a combination of French Oak barriques and puncheons, 30% of which were new, and underwent bâttonage every 5-6 weeks. After 10 months in oak, the wine was lightly fined prior to filtration and bottling. Deep crimson in colour, a bouquet of blossoms, red currants and plums with hints of vanilla pod and white pepper. 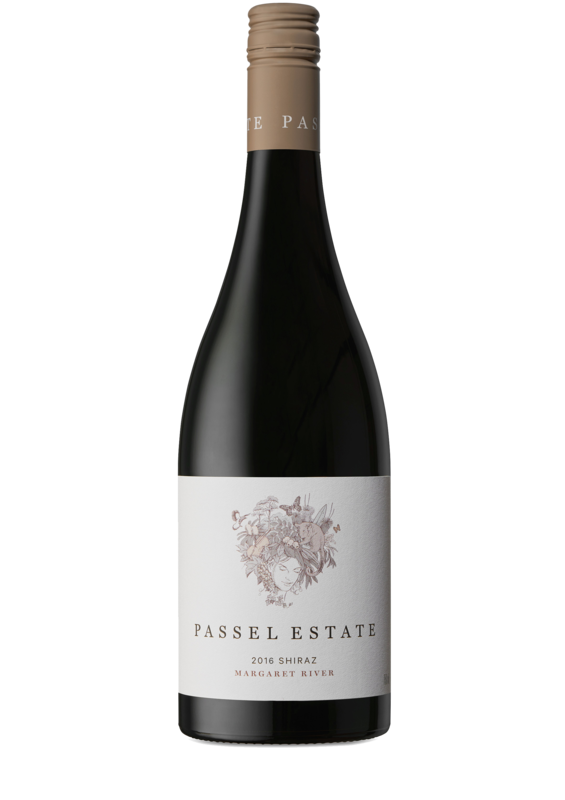 A broad and coating entry laced with flavours of plums, allspice and black olives. Smooth layers of black and red tannin ease their way into a finish of baked orange, raspberries and anise. Drink now for freshness or be rewarded with cellaring. Be kept up to date with news, reviews, events and new releases.